The wedding ceremony will be held at 9 a.m. Eastern Daylight Time on Saturday, July 29, on the campus of the University of Notre Dame. Due to the early start time, we highly encourage all guests to spend Friday night in South Bend. Due to the America's Youth on Parade baton-twirling competition hosted at Notre Dame the same weekend, hotel space is rather limited, and we are unable to provide hotel blocks in South Bend at this time. We would recommend expanding your hotel search to the nearby towns of South Bend, Mishawaka, and Granger. Rental homes such as those from Airbnb and Notre Dame-native, Shark Tank-startup Rent Like a Champion are excellent options with a group of friends or family. We've compiled a list of a few nearby hotels with availability, at the time of writing. 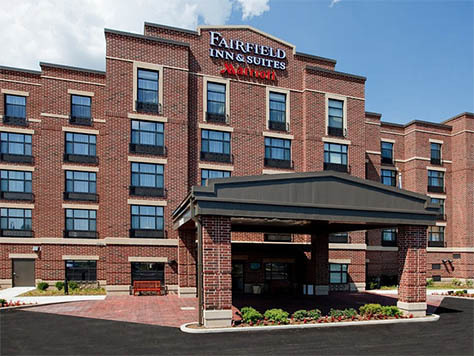 Located across the street from campus on Eddy Street, the Fairfield Inn & Suites are ideally located for those without cars. Eddy Street plays host to a variety of restaurants, shopping, and other amenities. 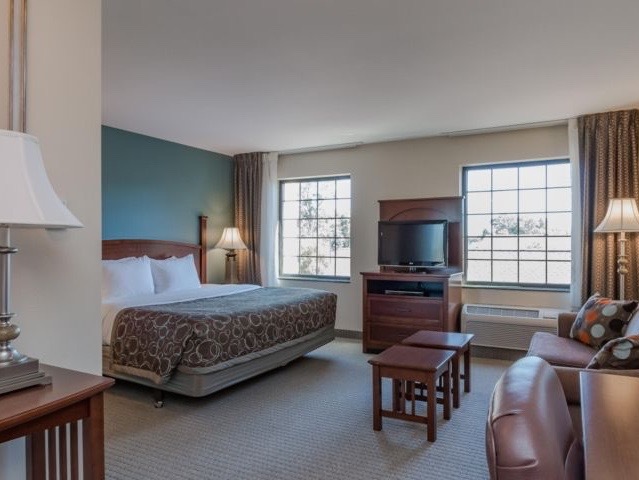 Located a five minute drive from campus, the Staybridge Suites is also a great option to stay in. All rooms have fully equipped kitchenettes and the hotel offers a free breakfast buffet. 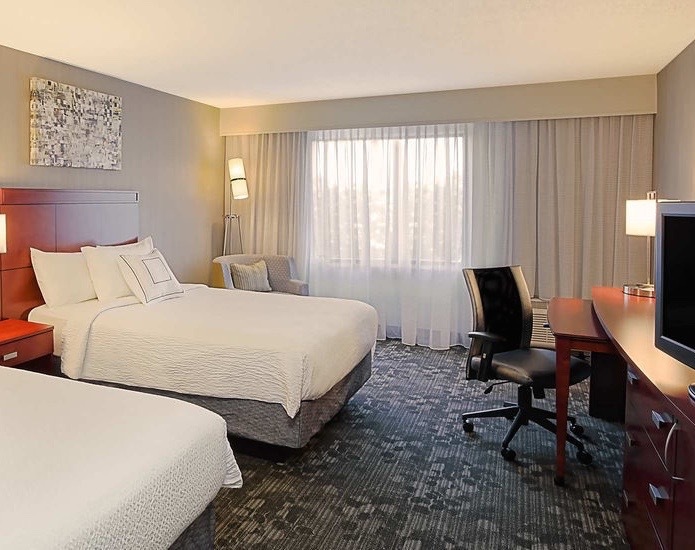 Located in the neighboring town of Mishawaka, SpringHill Suites and Courtyard by Marriott are affiliated properties, both less than a ten minute drive from campus. These two properties together offer a variety of accomodation types. 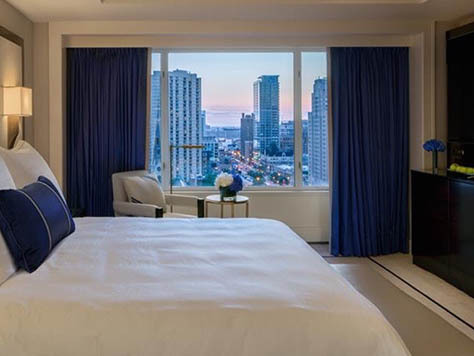 Just off the famed Magnificent Mile, The Peninsula Chicago is a beautiful hotel with beautifully appointed rooms and the host venue for our reception. The Peninsula is offering a group rate for our guests at $375. To book, call 1 (866) 288-8889 and reference the Leung/Song Wedding. Chicago has no shortage of hotels at every price point. We've compiled a list of a few of our favorites ones within walking distance. However, should you wish to stay elsewhere in the city, Chicago is easy to get around by bus, train, or Lyft/Uber/taxi.